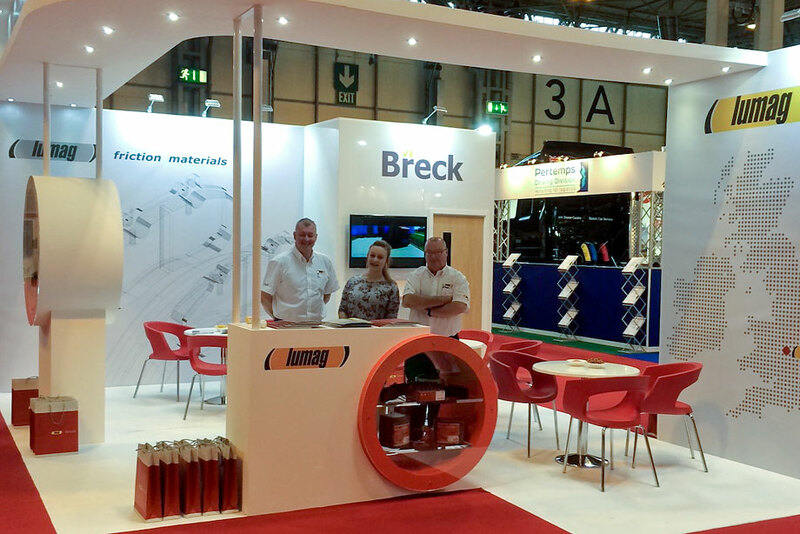 LUMAG LTD are proud to announce their third attendance as an exhibitor at CV SHOW 2014, which lasts 29th April – 1st May. We are exhibiting on Stand 3D80 in Hall 3a. CV Show is the biggest event for the automotive truck aftermarket in the Great Britain. The fair takes place in the prestigious exhibition centre NEC Birmingham. We sincerely invite the customers who co-operate with LUMAG Ltd. since its origin as well as all potential customers to visit our stand during CV Show.